One thing I have learned over the years is that ANYTHING CAN HAPPEN towards the end of the transaction. Lenders need last minute docs, escrow needs another payoff from Seller’s lenders, Lender needs to RE-CONFIRM buyer account or need another verification of employment. Nothing is perfect in this world and I can guarantee nothing is perfect in a real estate transaction either. I always thank everyone involved in my transaction but there is always someone who will put a damper on it by saying one of the professionals made many mistakes…when in fact, they did not. However, I do follow up with that ‘accused’ professional to find out that there was a explanation for any holdback and indeed not a mistake. I also report back to the person who did the ‘accusing’ only for that person to feel sheepish and admit it was the wrong choice of words. Be careful the choice of words when accusing someone of wrong doing. When the accusation is unfounded. 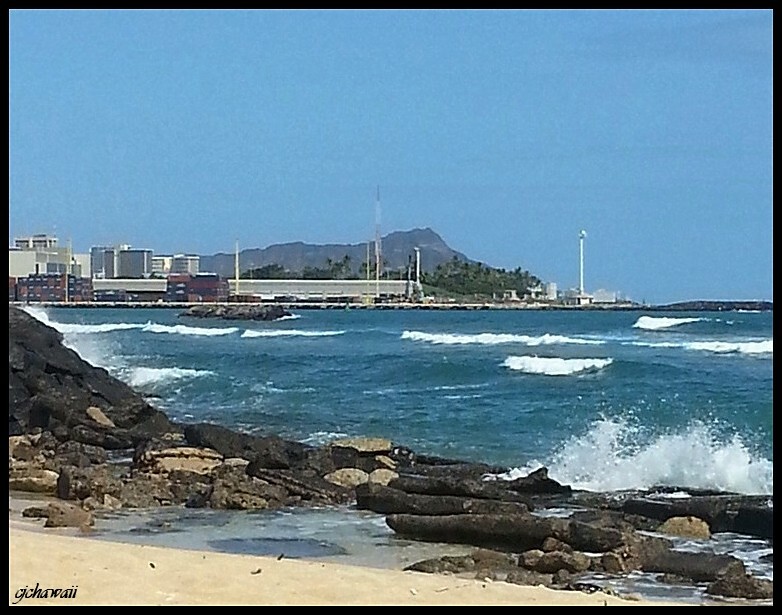 *Note: This is a small island....word of mouth for Hawaii Real Estate....goes a long way!